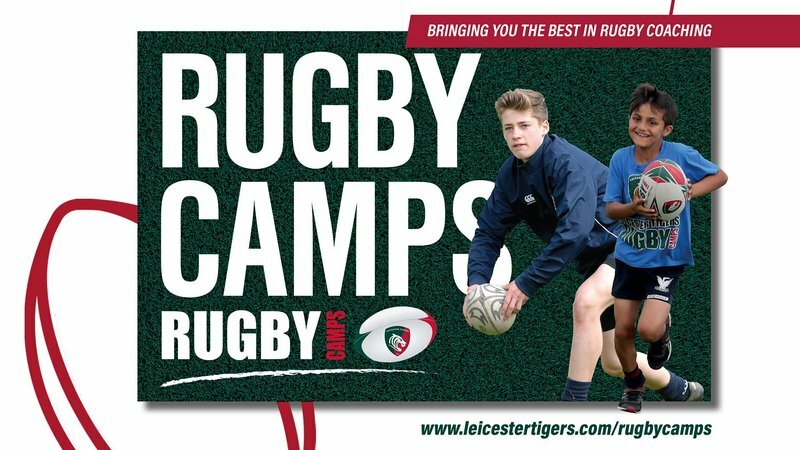 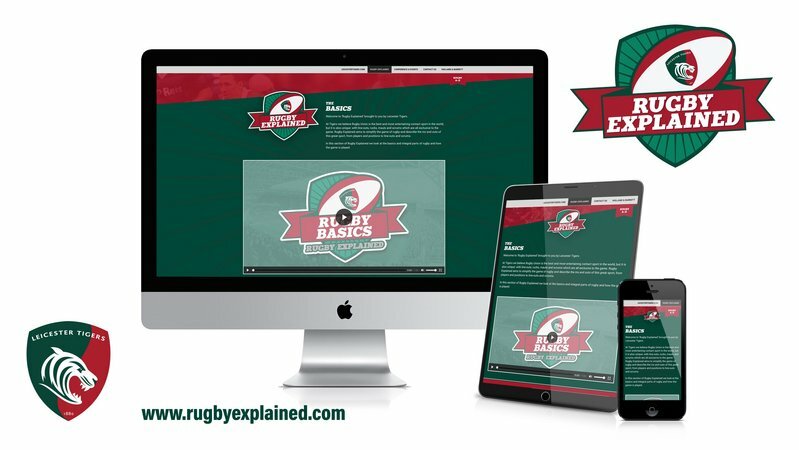 The all NEW Leicester Tigers Rugby Camps! 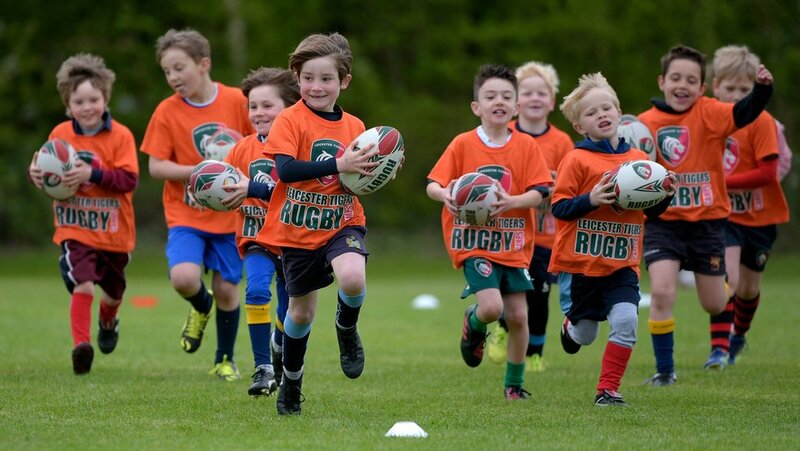 With a variety of camps to choose from including TAG, Full camps, Masterclasses and our bespoke residential camps, players of all abilities will have the opportunity to get the latest rugby tips straight from the top and develop both their core and position-specific rugby skills. 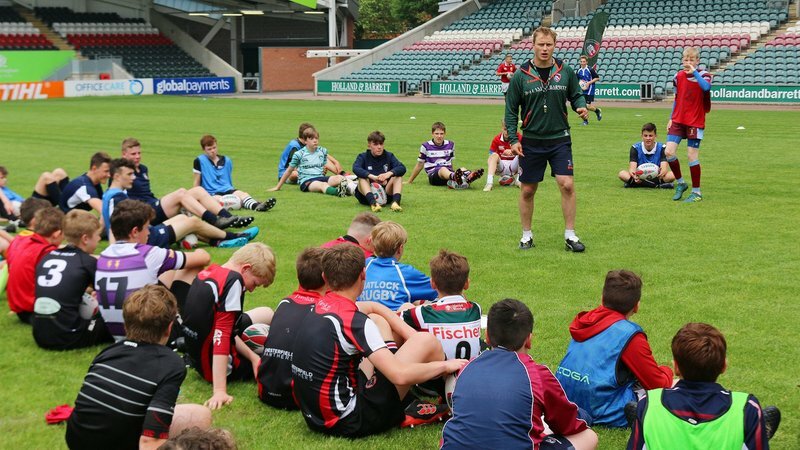 Leicester Tigers Rugby Camps pride themselves on being able to offer inclusive and challenging sessions for players all abilities and experience, under the guidance of fantastic coaches and qualified first aiders. 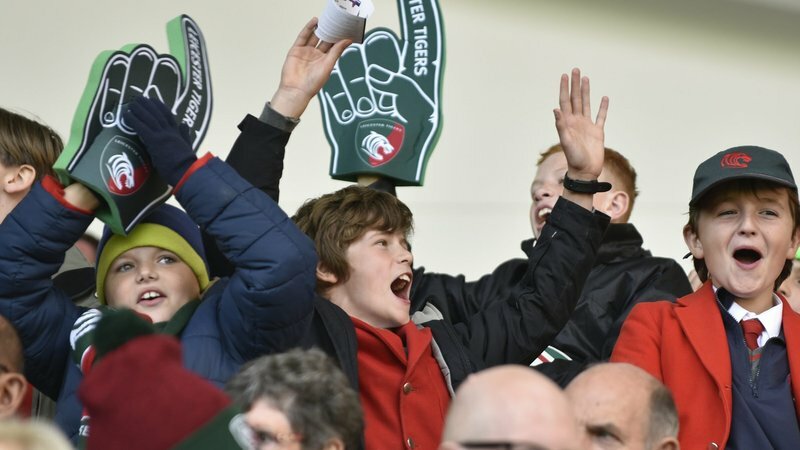 With some of our own Tigers stars like Ben Youngs coming through the ranks of our Rugby Camps, it's the best way to develop your game whilst still having fun in the holidays!